It was 2015 and I was in the process of acquiring my K-6 elementary teaching license in Minnesota at Hamline University. I was attending classes full-time, but wanted to get experience in an elementary school as soon as possible – I just wasn’t sure how to get my foot in the door. That was until I heard about Minnesota Reading Corps. After applying and interviewing, I was quickly hired and assigned to an elementary school in St. Paul, MN as a K-3 Reading Corps literacy specialist with a small stipend and, most importantly at the time, health insurance. Before the school year started, I attended the Reading Corps Institute – one week of intensive training in literacy interventions that would be my first (and unfortunately, only) introduction to evidence-based practices for explicitly teaching reading. When I think back to that training, I marvel at how thousands of non-experts like myself (the minimum requirement for becoming a Reading Corps tutor is a HS diploma or GED) were transformed into data-driven literacy practitioners in just one week, and that we were provided with training in research-based interventions that were not being taught in my expensive, time-consuming graduate level coursework at universities dominated by constructivist thinking. Throughout the school year I completed daily, 20-minute literacy interventions with 10-12 struggling readers across grades 1-3 and watched as my students experienced rapid growth in the “Big 5” components of reading outlined by the National Reading Panel – phonemic awareness, phonics, fluency, vocabulary, and comprehension. I was given monthly coaching from a seasoned literacy expert (a retired teacher) and used data-driven decisions to adjust individual student interventions. By the end of the school year, I knew I had gained incredible insights into effective teaching. Sadly, these were interventions and training opportunities my peers in most graduate schools of education would likely never be exposed to. I can attest that I was not explicitly taught the “Big 5” literacy components, let alone trained in any interventions to help struggling students in those areas. Instead, “balanced literacy” was given priority in my teacher preparation, with major assignments including preparing and mock-delivering shared read aloud texts to teach reading, and creating an “interactive writing journal” that we could model for our students to teach writing. It sounds ludicrous, but without Reading Corps, this could have been the extent of my literacy training before hitting the classroom. All of this leads me to the conclusion that MN Reading Corps was by far the most useful preparation for teaching that I experienced, and I got it at a fraction of the cost and time most universities demand. MN Reading Corps was my first introduction to research-based teaching practices that I hope will spread with help from global organizations like researchED. I would hope that as the discussion about the poor state of teacher preparation progresses, we can acknowledge it is unacceptable that more than 60 percent of American fourth-graders are not proficient readers, and many elementary teachers are still turning to Pinterest and Teachers Pay Teachers for answers. 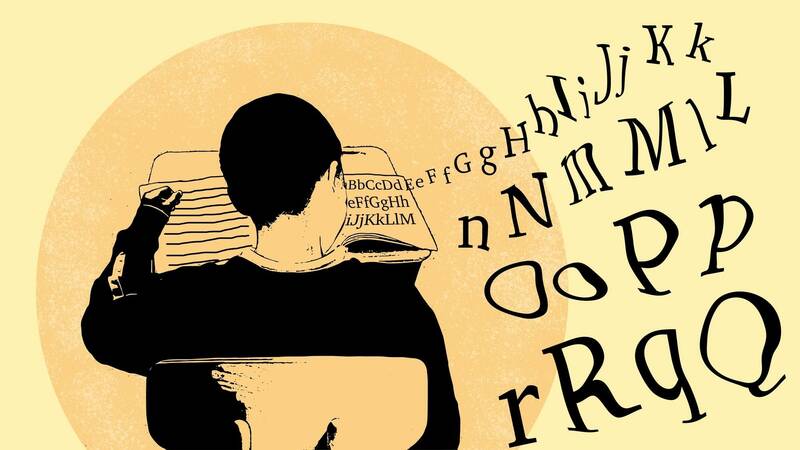 Research-based answers on how to solve this problem exist, and thanks to Reading Corps there is an effective and scalable model to follow and build upon.